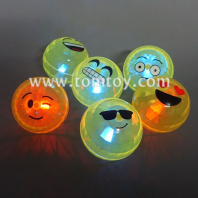 Emoji party is a great option perfect for kids, teenagers, and young adults! 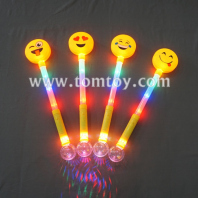 Whether you're shopping for birthday party supplies or graduation party supplies, these emoji-themed items will create a fun and colorful scene that your guests will love. 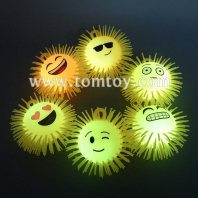 Choose from a wide selection of emoji party favors, including smiley face stickers, smiley face squeeze balls, and more. 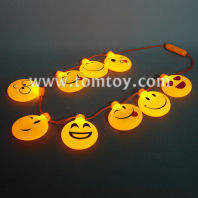 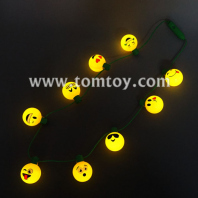 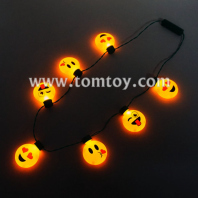 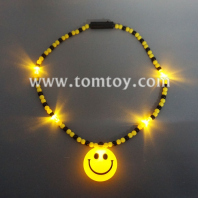 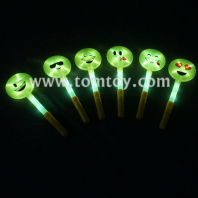 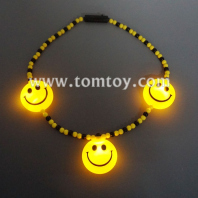 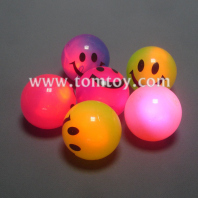 Sharing smiley face accessories such as sunglasses, necklaces, and bracelets to your friends for a fun and interactive experience.